Who wouldn’t enjoy a self cleaning fish tank, right? 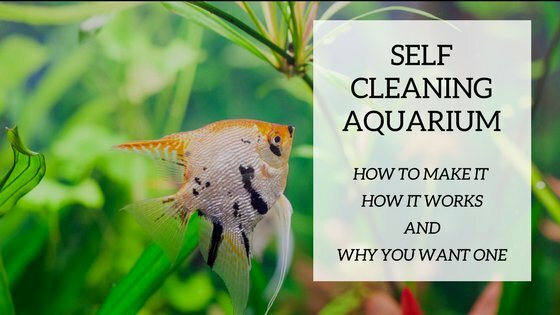 Well, self clean aquariums exist and we will review a few for you in this article. A self cleaning fish tank is great for busy people who don’t have a lot of time to spend with the usual routine aquarium duties require. Aquarium keeping is a hobby that necessitates commitment of time and care in order to keep healthy water and fish happy. With today’s busy lifestyles, this is not always possible to integrate into your every day schedule. 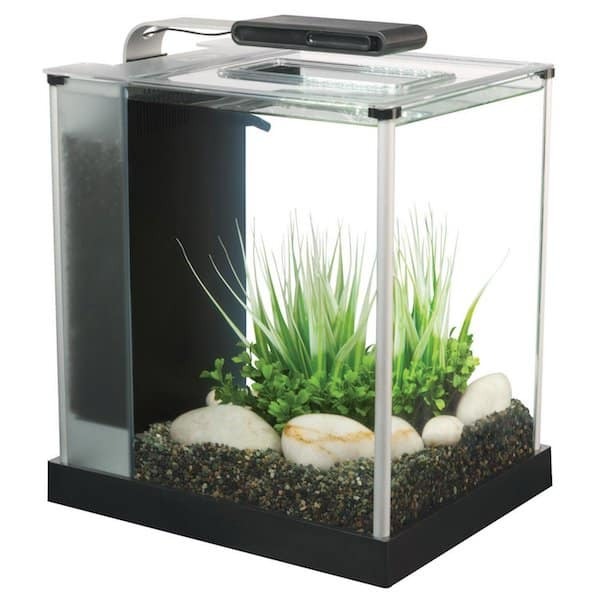 These small, self cleaning tanks are great when you really want to enjoy the look of an aquarium in your home or office but don’t want to worry about spending too much time fussing over it. A self cleaning fish tank is also great for classrooms where teachers can easily place the tank on any surface and use it as a learning tool. Students can learn about fish and natural cycles and can also participate in the responsibilities and duties associated with the upkeep of the aquarium. Our best self cleaning fish tank pick is the EcoQubeC Aquarium. Keep reading for more options. The EcoQubeC Aquarium works with the aquaponics system. 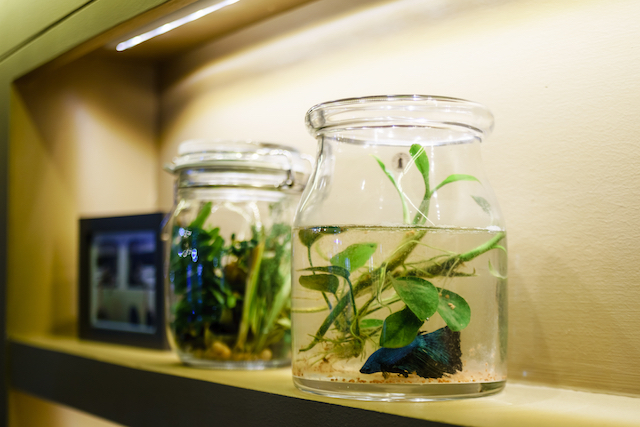 It’s a very small self sustainable desktop tank that looks beautiful in any home or office. It claims to be the lowest maintenance aquarium available on the market today. It grows an edible basil plant that feeds on the waste water and purifies it. It’s an easy to set up tank that comes with a remote control for the lighting, plant medium, an integrated filter, and an app. It also comes with the handmade aquarium decor to decorate the tank. The filter is hidden in a back compartment and is fairly quiet. It has been said that it is a little slow for the plant to sprout and to start growing, but it is worth the wait. The AquaSprouts Garden is a self sustainable aquarium that functions on the aquaponics technique. This symbiotic system lets the plants feed on the fish waste all the while cleaning the water leaving it healthy for the fish to live in. This kit doesn’t come with the actual aquarium. It is a shelf-like garden space that you add to your 10-gallon tank. It comes with lighting, a pump and timer, and grow media. The substance that the plants grow in is not soil, but rather clay. This grow media does not degrade with water contact and serves as a natural filter for detritus from the water. Bacteria forms in the clay acting as a filter for cleaning water impurities and toxins. The garden space provides ample room for several different plants to grow. The Marineland ML90609 Portrait Aquarium Kit is a glass 3-stage filtration self cleaning tank that works with a pump filter. It has a very nice design with rounded glass corners and a hidden 3-stage filtration system. The filter is nicely placed at the back and is not visually overpowering the look of the aquarium. It comes with a LED lighting system that has 3 settings. The Marineland ML90609 Portrait Aquarium Kit is inexpensive and easy to assemble. Some have said that the filter pump causes a little bit of noise. Marineland Contour Glass Aquarium Kit is a small 3-gallon tank with a 3-stage filtration system and rail light. This very stylish curved aquarium is a beautiful addition to any room in your home or office. As the name suggests, it is made of glass and not plastic, making it more durable and scratch resistant. The 3-stage filter system is hidden at the back in a compartment that makes it part of the design and not an eye soar. It’s easy to set up and comes with blue and white LED lighting. The lighting has 2 settings, daylight and moonlight. It comes with all media necessary to start the filter process. Some users have complained about the quality of the light. The Fluval Spec III Aquarium Kit is a 2.6-gallon tank with a 3-stage filtration system. It has a very sleek design with unique aluminum trims and it looks great on any desktop or countertop. It is made of glass and not plastic as some other small tanks. It comes with LED lighting and all necessary media for the filter. The filter is hidden in a compartment at the back, so it’s more visually appealing. This is a very small tank and should probably not contain more than one fish. It is perfect for a Betta. It has been said that the filter is quite strong for the small aquarium and may need some adjustment if keeping a Betta that is not content with currents and too many movements in the water. So you’re considering a self cleaning tank for your home or office? This is obviously a great choice when you don’t have much time to spend caring for fish and their environment. If you wish to have a large aquarium with a variety of fish, then this is probably not an option for you. Most of these self cleaning tanks are very small volume and can contain only one betta or a few community fish. They vary between 2 to 10 gallons. These aquariums are perfect for people who are forgetful and can’t remember to clean their tanks. It’s also a great option for children as they often tend to neglect chores related to pets. This way, they can have the responsibility of having a pet to care for and no worries about harming it, or worse killing it. There are a few different types of self cleaning tanks out there today; gravity-based, water garden, or even the traditional 3-stage filtration is used in these small ecosystems. This system uses a pump to syphon out dirty water form the bottom of the tank as you add clean water. The dirty water is poured into a container beside the pump and then discarded or can actually be used to water your house plants. Fish waste creates great fertilizer. Here is a great article explaining the gravity-based technique. This type of self cleaning aquarium is designed with a small garden that floats at the surface of the water and feeds off of the unclean fish waste. You can get creative with these and even grow herbs or other edible plants. The plant roots absorb the nitrogen and other toxic waste from the water and transforms it into O2 that is essential in keeping the water clean and clear. These systems are also great in classrooms where teachers can use the aquarium to teach students about self sustainability, ecosystems, and natural cycles. If you want to learn more about aquaponics check out this article. Here is a fun video quickly and effectively describing the aquaponics process. The traditional 3-stage filtration system is tried and tested and is very reliable in removing waste from water and providing clean and clear water. Introducing one of these filters in a small volume aquarium is sure to keep water healthy and fish happy. The chemical, biological, and mechanical functions work together to trap, reduce, and transform toxins in the water. Remember that like with the bigger aquariums It is always sensible to cycle your tank before adding any living creatures to it. Leaving your water settle into an effective ecosystem with good bacteria will benefit in the acclimatization of your new inhabitants. The small size of the tank will make this process quicker than in larger volume aquariums. 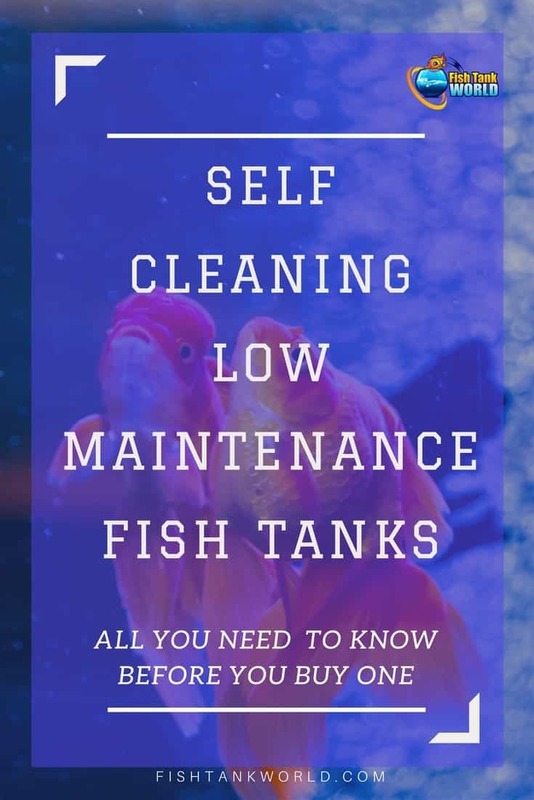 Of course, the first thing that comes to mind is the time that you will NOT be spending cleaning your tank and fussing over water test levels and quality. You will also spare yourself the guilt that comes with not keeping a regular tank clean. There are living creatures in there that you are responsible for, and not assuring their well being can be a stressful burden that you don’t want or need in your life. You can easily enjoy these small tanks and be worry free. These tanks do require a minimum of care. They obviously cannot be set up and forgotten. You will be required to do some minimal care, but nothing as overwhelming as a regular bigger tank would command from you. They are usually easy to set up and also the maintenance cost, like replacing filter media, is low or even non-existent. Assuring that the tank works properly, the fish will always remain, for the most part, very healthy when you attend to the aquarium on regular intervals. With a self cleaning aquarium set up in your home or office, you can admire and enjoy the presence and the peaceful feeling that fish offer without having to schedule the water changes, gravel vacuuming, and algae removal process. It comfortably sits on any desktop or countertop and can be appreciated by family members or coworkers for years. 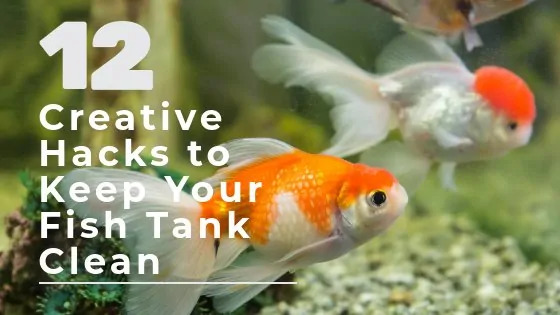 These tanks are basically for anyone that takes pleasure in having fish but know that they can’t commit to the full extent of effort that the hobby requires. These tanks are usually quite small, so if your dream is to have a high volume aquarium with a diverse ecosystem, then this is probably not an option for you to consider. They are usually anywhere between 2 to 10 gallons. You can’t put very many fish in that amount of space. Aquarists usually choose these tanks for betta fish. This species is preferably kept alone so one of these self cleaning small tanks is perfect. You are limited in fish choice when choosing to set up a small self cleaning aquarium. A lot of people use these types of tanks to keep betta fish only, but you can also choose other types of fish, so long as they are small and remain small as they mature. Do some research on the fish that you find interesting and look up if they can live in a small space. 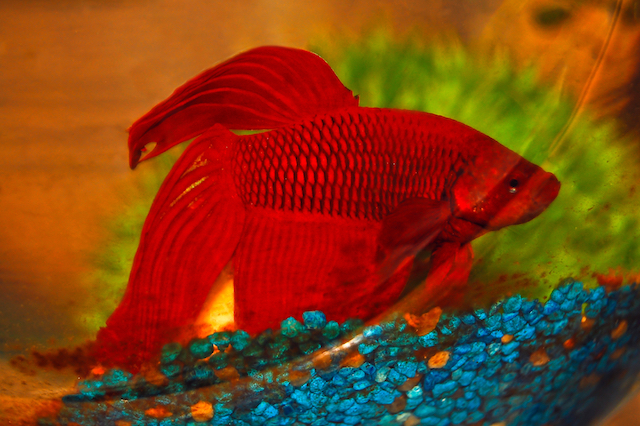 Your fish store may also help you when choosing the fish for your new self cleaning tank. Some people choose to purchase a betta and then add a snail and/or a shrimp to help with the possible algae clean up chores. Smaller tanks tend to accumulate ammonia more quickly than their bigger counterparts. It does say self cleaning and you may think that you will not have anything to do, but in the gravity-based system you will have to do regular partial water changes in order to keep ammonia and other toxic materials at low levels. This is not so much a problem in the water garden aquariums because the plants take care of eliminating the toxic ammonia. Also, in the event that the system doesn’t work properly or stops working abruptly, you will not be equipped to care for the fish that are in the aquarium. If you compare the price of a self cleaning tank which is usually fairly small, you may notice that you could get a much bigger aquarium for the same price. These tanks vary in price, but are usually quite expensive for the size of aquarium that you are getting. These small tanks vary in cost from inexpensive to quite costly. Some are hand made by small start up companies and others are mass produced by well established aquarium brands. They usually come with all necessary elements to start the aquarium. 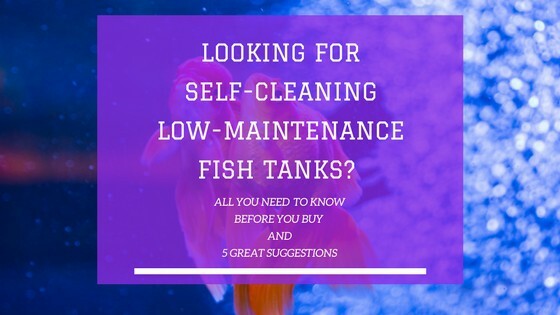 We think any of these choices is a great choice and investment if you are looking for a self cleaning fish tank for your home or office. 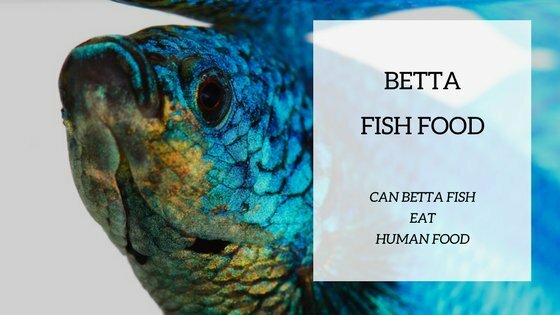 With this in mind, our preference goes for the EcoQubeC Aquarium because we particularly like the self sustainable aquaponics system and the added edible food component that it can produce. It has a nice design, is easy to set up, and provides a low cost maintenance. It’s quiet and is the lowest maintenance aquarium out there. After the initial waiting period to grow the basil plant, you can enjoy hours of pleasure admiring a self-sustainable ecosystem right on your desktop or countertop.